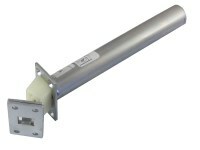 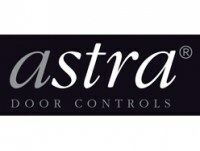 Low cost, low maintenance and low hassle door closers from the home of good quality door closer Astra Door. 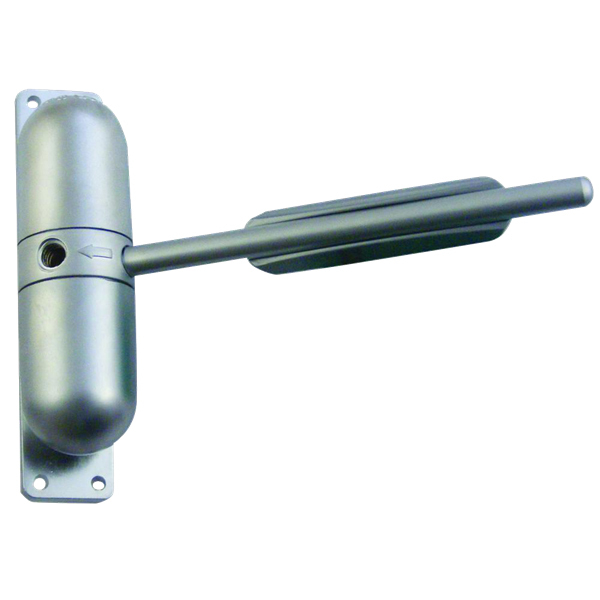 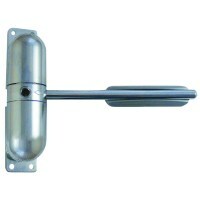 The Gibcloser or Gibraltar closer can be used on low weight internal doors within the home or business where a simple face fix door closer is required. 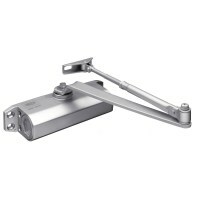 The Gibcloser is non handed, which means it can be used on left or right hand door, the main body of the Gibraltar closers is attached to the door frame, the arm is then placed against the door and will gently close the door after it has been opened. 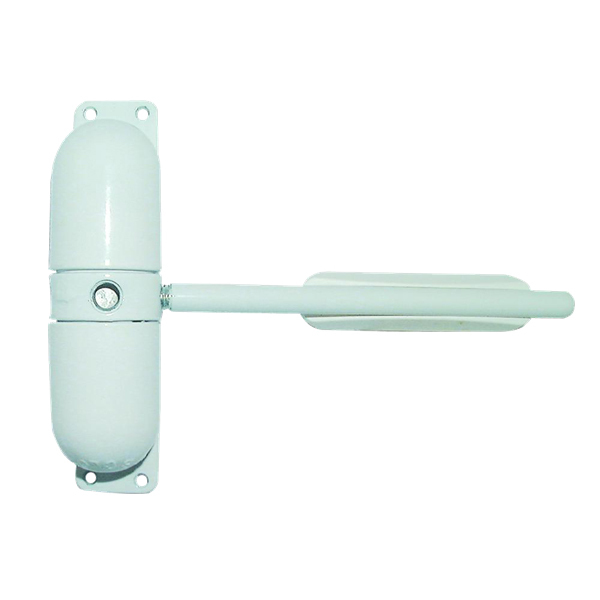 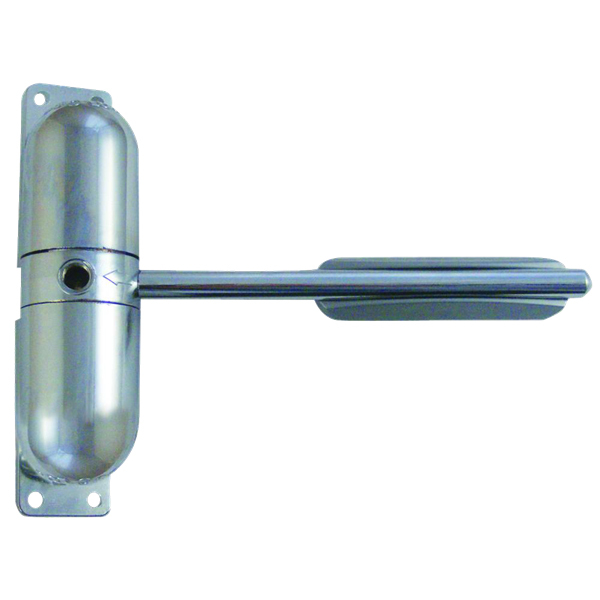 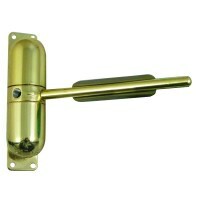 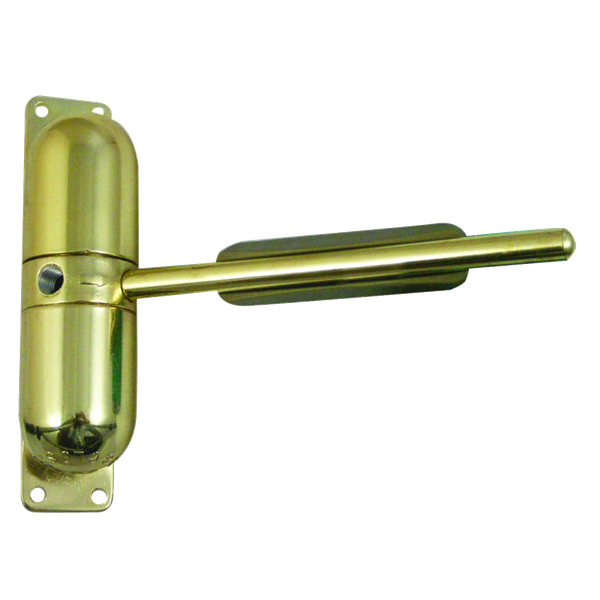 Gib Closer are available from locktrader.co.uk in White, Polished Chrome, Polished Brass and Satin Chrome. Low maintenance door closers, apart from a bit of dusting!